With the increase of the body positive and the size acceptance movements there have been an influx of women who want to model or blog, with modeling being the most popular. I never thought about myself as beautiful enough to be a model so when I was asked I found it hilarious, but I thought, “Why not give it a shot? Blogging got me out of my comfort zone so let’s take it up a notch.” (This is especially true since I am a major perfectionist and control freak so I had to let that go for this.) 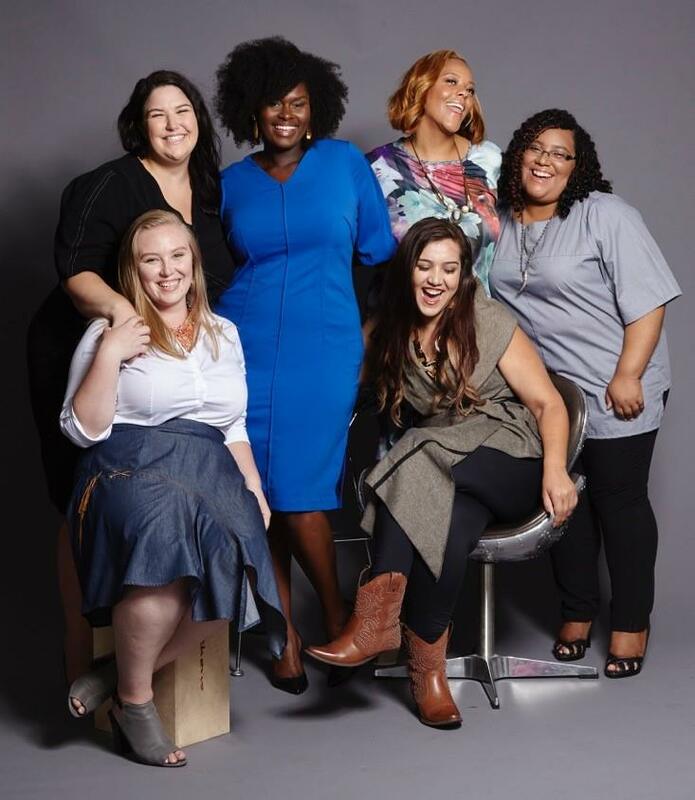 I’ve been asked to model three different times this past summer for different things, one of which was the Yona New York fall campaign that is celebrating real women. Treat yourself to 30% off your entire order on yonanewyork.com with coupon code everdaywoman from October 28th through November 4th! I came into it with preconceived notions about modeling and its relationship to the fashion industry only to find most of them to be wrong. I think modeling has been so glamorized that people don’t realize the reality of it, so I wanted to help shatter that. I hope that this inspires women who are considering going to attending a casing call or just let them know of the realities.